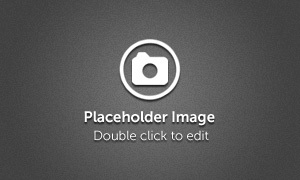 Luke 6:38 – “Give, and it will be given to you: good measure, pressed down, shaken together, and running over will be put into your bosom. Giving is not only a monetary act. Giving your time, knowledge, love and compassion are wonderful gifts that mean so much; not only to the church but to our community. If you want to give but don't know how, please contact our office and ask what programs are looking for a helping hand. Order Scrip cards as gifts or for your every day shopping and help the church earn money too. Find out more about Scrip by contacting Ashley Dobson or on the "Scrip" page under the "Giving" tab. Bring in your receipts from participating Family Fare Supermarkets, Family Fresh Market, No Frills, and SunMart. For every $150,000 in receipts we collect, we will earn $1,000 donation from SpartanNash. With your support – and your receipts – we’ll be raising money to purchase items needed for our service projects and youth group missions. 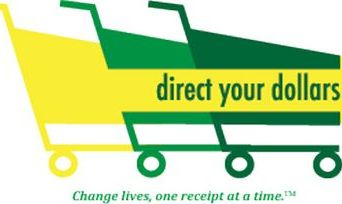 A Direct Your Dollars box is located at the entrance to our building for you to drop off your receipts anytime. Find out more on the "Direct Your Dollars" page under the "Giving" tab. 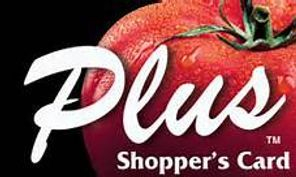 Register your Plus Shopper's Card with Arlington Community Church to help our organization earn rewards. This is a great way to help our organization every time you shop, without even having to think about it! Find out more and how to register your card on the "Dillon's Community Rewards" page under the "Giving" tab. Washington County Gives Day of Giving is May 1, 2018. Find our more on the "Washington County Gives" page under the "Giving" tab.